A cool, crisp salad makes for the perfect summer meal. 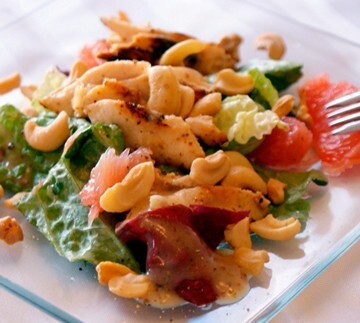 When it comes to making a great salad, “Top Chef” Hugh Acheson told California Life it’s all about the fresh fruits and vegetables, which you should have no problem finding here in California. 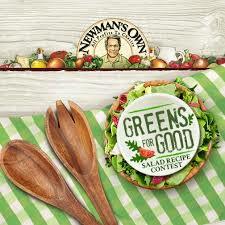 One way to celebrate your favorite summer salad combination is by entering it in the Newman’s Own Greens for Good contest. All you have to do is enter your favorite salad recipe using Newman’s Own salad dressing and nominate a charity of your choice. 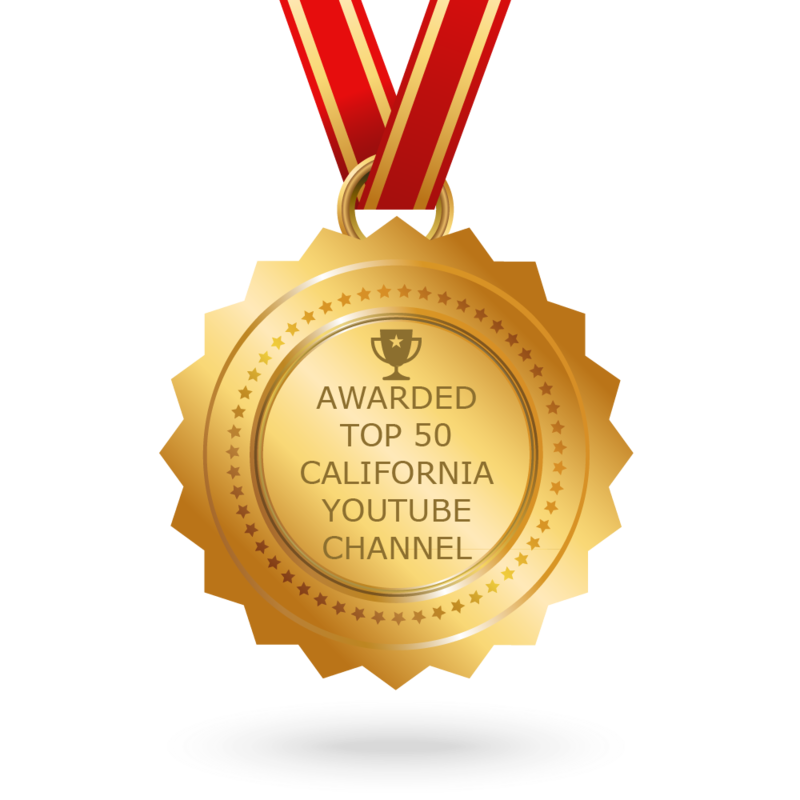 The winner will receive a $35,000 donation to their charity. The deadline to enter is August 21st. For more on the contest and how to make one of Acheson’s favorite salads, check out our story below!